There have been very few occasions where Steve Bruce has got his team selection wrong since becoming Sheffield Wednesday manager. But the four-time promotion winner has confessed he may have made a mistake in playing Barry Bannan in Saturday's loss to Leeds United. 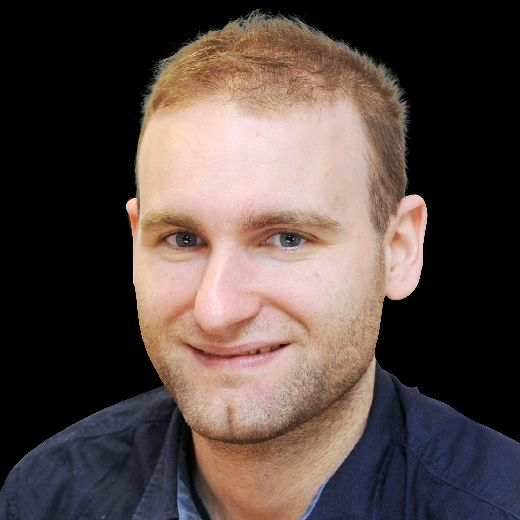 Bannan returned to the starting line-up, having shrugged off a minor hamstring problem sustained against Aston Villa. The Scotland international, one of three changes to the side that defeated Nottingham Forest in the previous outing, had completed just one full training session in the build up to the Yorkshire derby at Elland Road. But Bannan struggled to make an impact in a two-man midfield as the promotion-chasing Whites dominated possession and territory. Speaking after his 900th match as a manager, Bruce said: "If anyone could have found a pass, it was him (Bannan) but he hasn’t trained all week and at times it looked that way as well. "It was a big call for me and maybe I got it wrong." 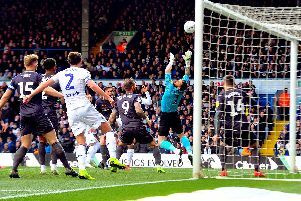 Wednesday put up a decent fight early on but Leeds deservedly secured maximum points courtesy of Jack Harrison's neat 65th minute finish to tighten their grip on the second automatic promotion berth. "Their intensity, fitness levels were excellent," acknowledged Bruce. "They came out of the gate very quickly. "They come and press you. They don’t do anything against you that any other team doesn’t do but they do it with an intensity and a quickness. "To do that you have to have lots of individuals in the squad who are young and aggressive in your work and they were very good." Bruce, the former Manchester United defender who enjoyed much success at Old Trafford, was also quick to praise the atmosphere the Leeds fans generated last weekend. More than 36,000 saw the Whites take another big step to securing promotion. "The way the crowd are reminded me of what it was 20 years ago," he said. Bruce reckons Leeds will go up, saying: "They are chalk and cheese to what they were last season. "The transformation in the last 12 months is there for all to see. "For a team that finished mid-table, the turnaround is quite remarkable. Fair play to Leeds. "There is (Patrick) Bamford who has come in. But, basically, this is the same personnel. I take my hat off to him (Bielsa). A breath of fresh air, that is what he has been. "A very, very good outfit. I have seen them a few times. Their fitness levels and intensity they play at made things very difficult for us." Defeat all but ended the Owls' slender play-off hopes. With four matches remaining, Bruce's men currently lie in 10th position, trailing sixth-placed Bristol City by six points. Bruce said: "There is still a bit to play for with Bristol at home but there are two or three others - we are not just chasing one - there are two or three other teams who won on Saturday so it is going to be very difficult. "We have lost two games in a week. I have been here the best part of four months now and we have lost another where we didn’t deserve to lose."